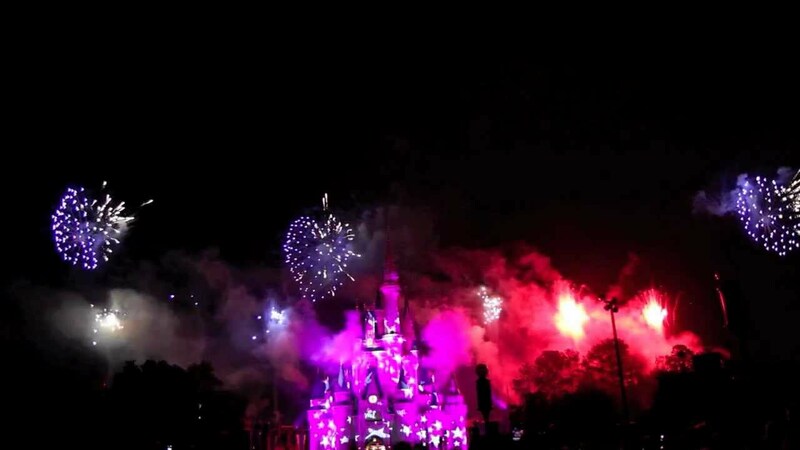 Jun 21, 2010 in "Disney's Celebrate America! 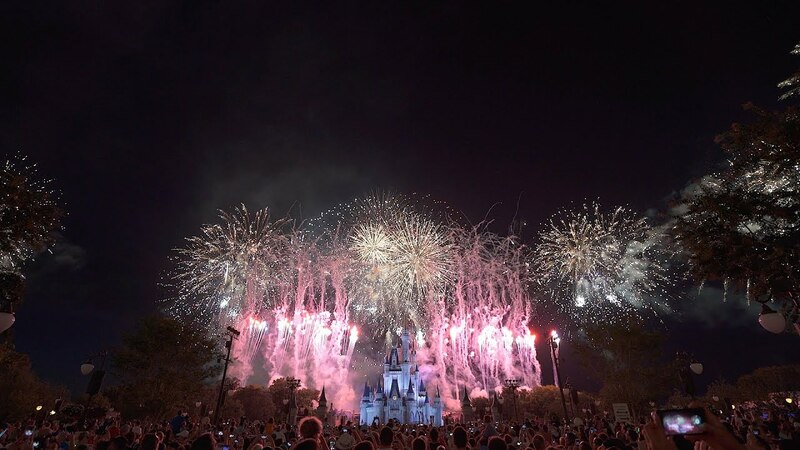 - A Fourth of July Concert in the Sky"
The Magic Kingdom's July 4 firework show, 'Disney's Celebrate America! - A Fourth of July Concert in the Sky', will be held at 9pm this year on both July 3 and July 4. For video from last years show go here. Following the show this year will be the Main Street Electrical Parade, at 10pm and midnight on the 4th, 10:30pm on the 3rd.